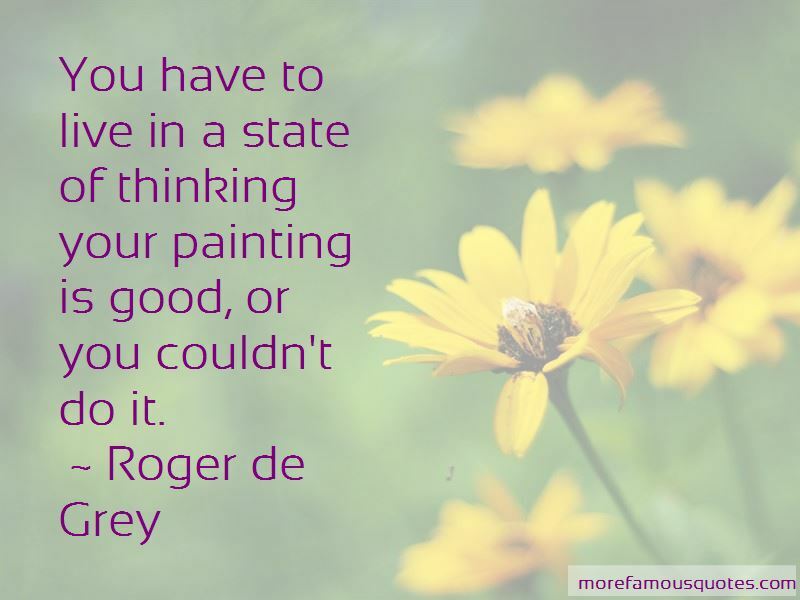 Enjoy the top 3 famous quotes, sayings and quotations by Roger De Grey. You have to live in a state of thinking your painting is good, or you couldn't do it. 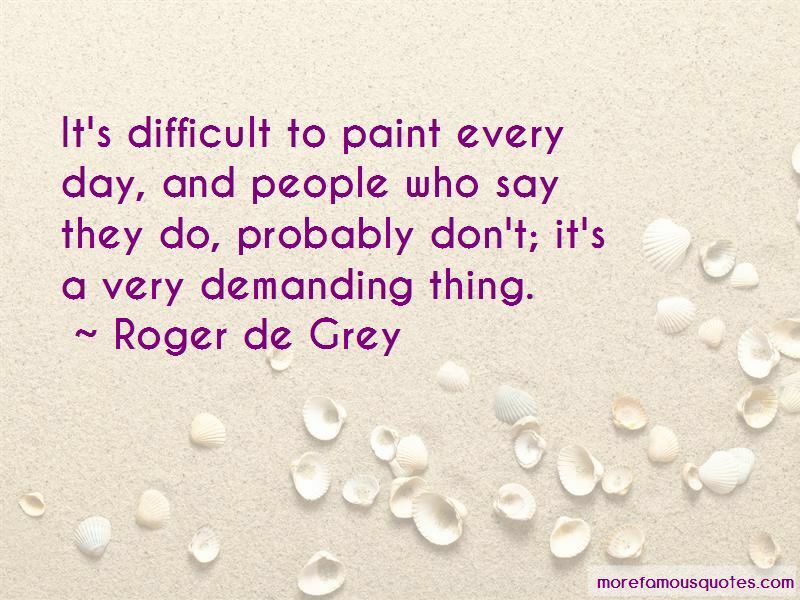 Want to see more pictures of Roger De Grey quotes? 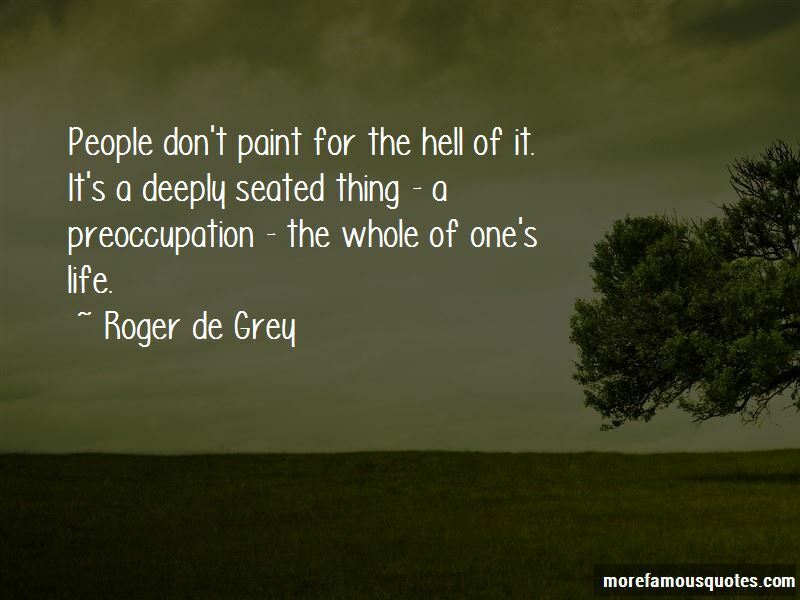 Click on image of Roger De Grey quotes to view full size. “Some trust in chariots, and some in horses: but we will remember the name of the LORD our God. PSA20:08” — Anonymous.